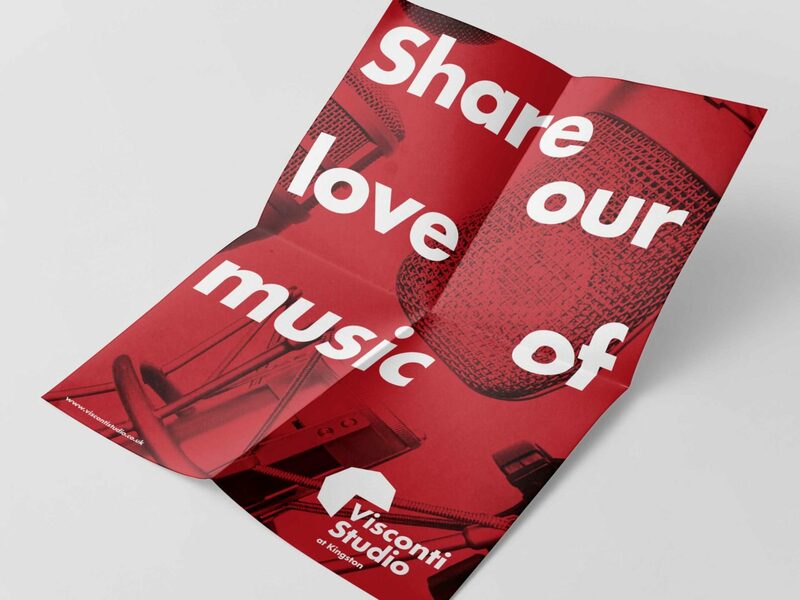 From Kaiser Chiefs and T. Rex to a long-standing relationship with David Bowie, Tony Visconti’s music production is bold, powerful and big on impact. 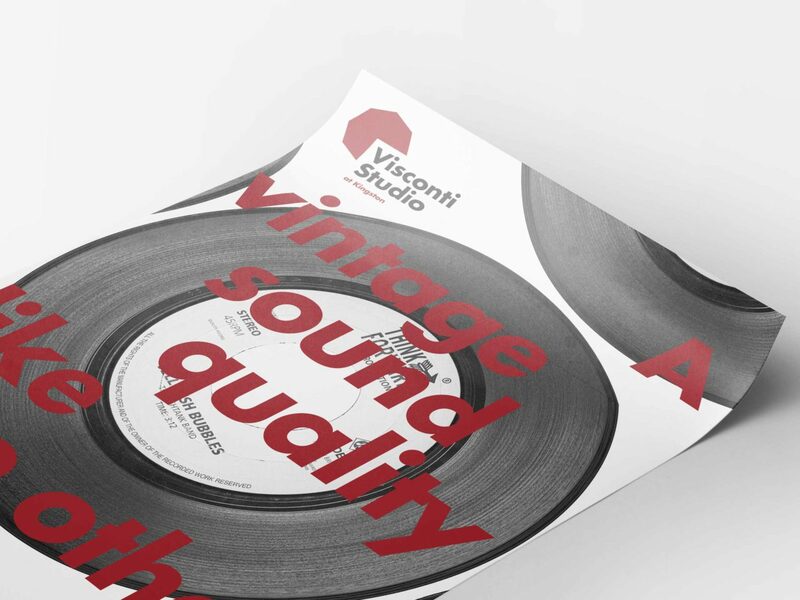 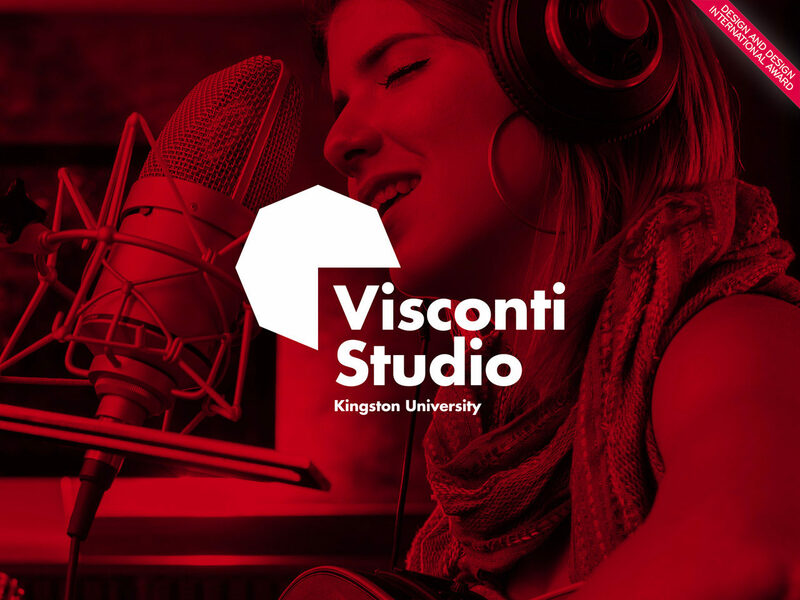 So when Kingston University London asked us to develop a brand for its new Visconti Studio, we were thrilled to have the opportunity to turn that ethos into a visual style. 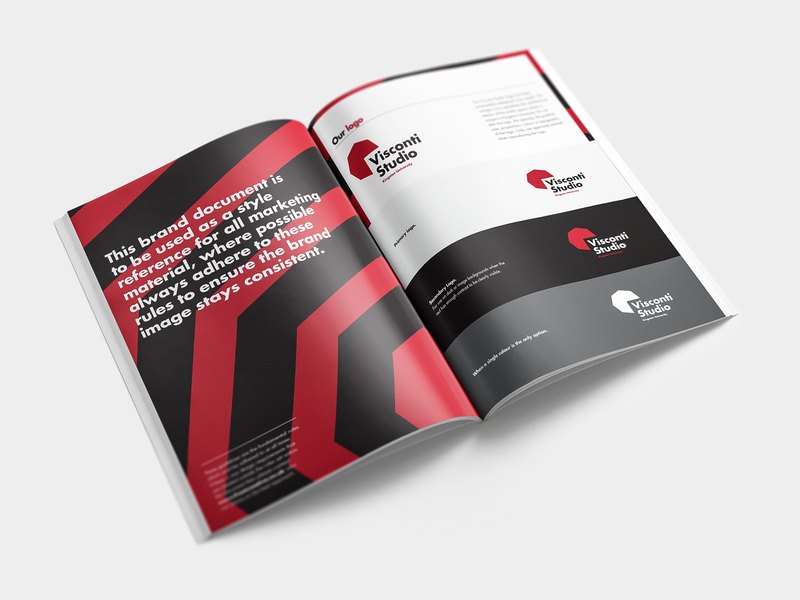 Our brief was simple: nothing corporate, everything red. 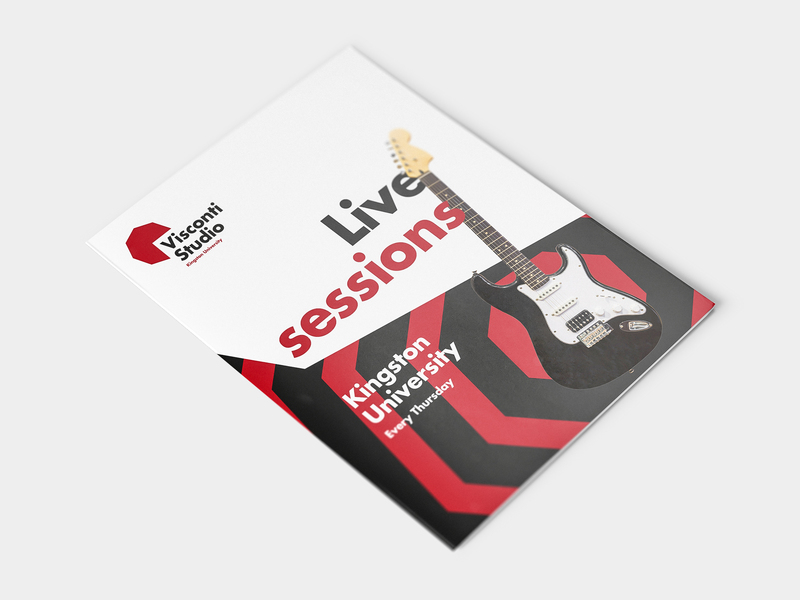 Working closely with Kingston University, we built on this brief by developing our understanding of the space itself and the desired target audience. 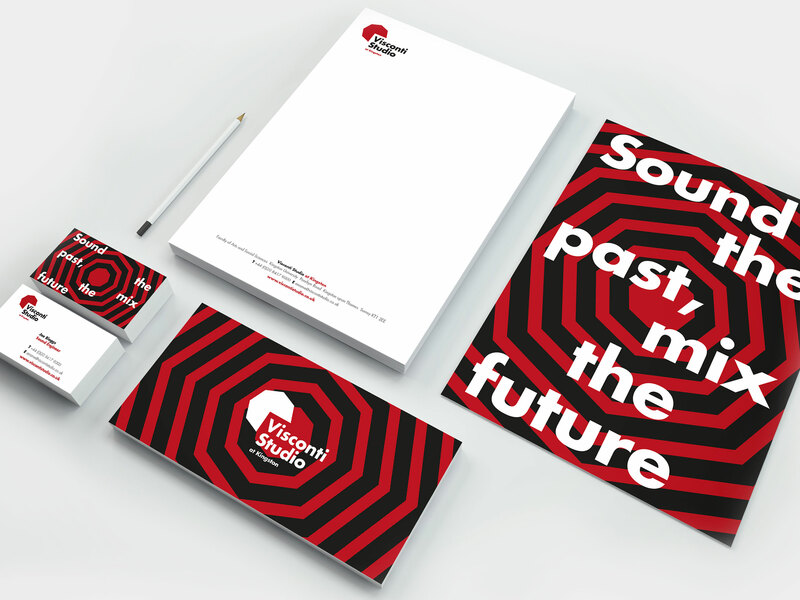 After a series of creative concepts, we landed on a simple, bold, creative brand that reflected everything that made the space unique, including its unusual octagonal shape. 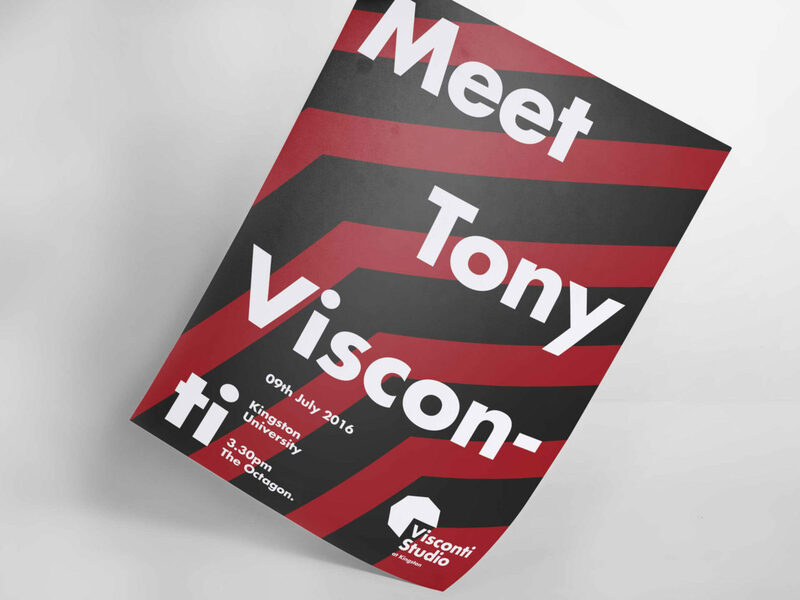 And, yes, we used striking red to create a logo and identity that demands attention. 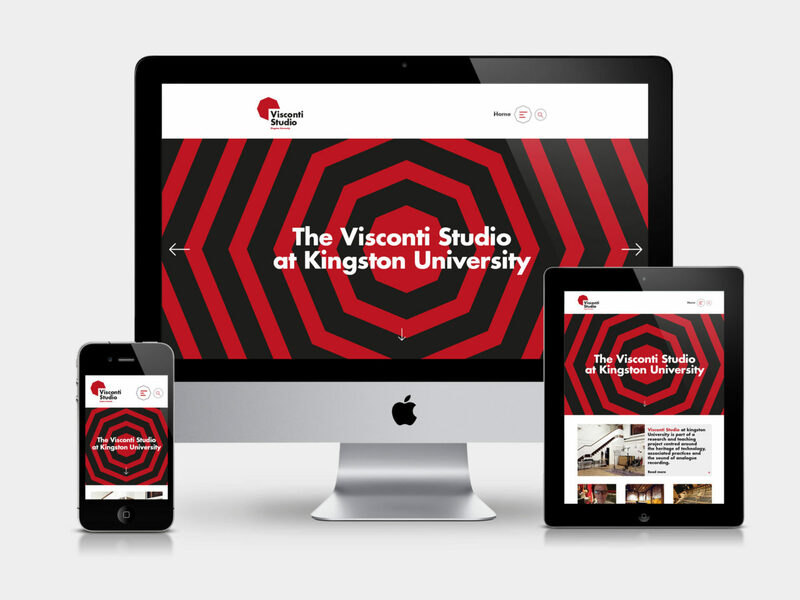 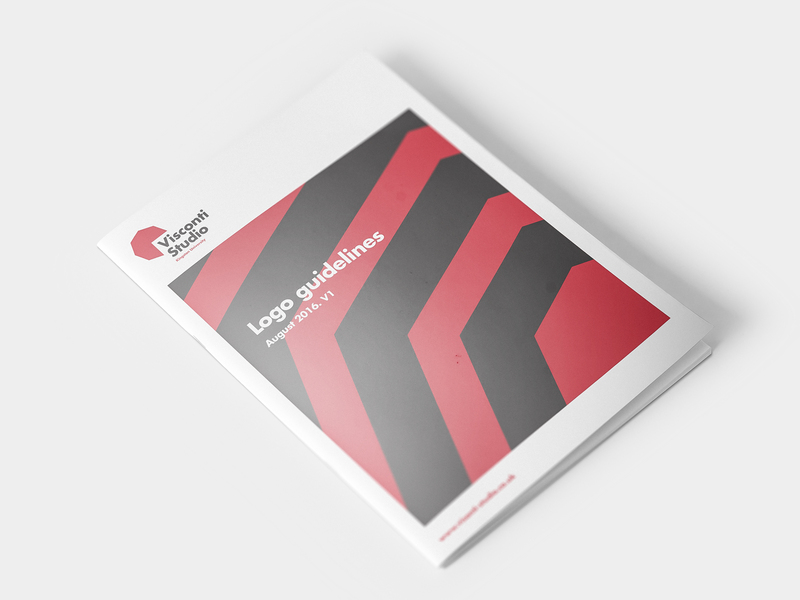 The brand identity was well-received by every stakeholder, including Tony Visconti, the British Library, the Science Museum and Kingston University itself.